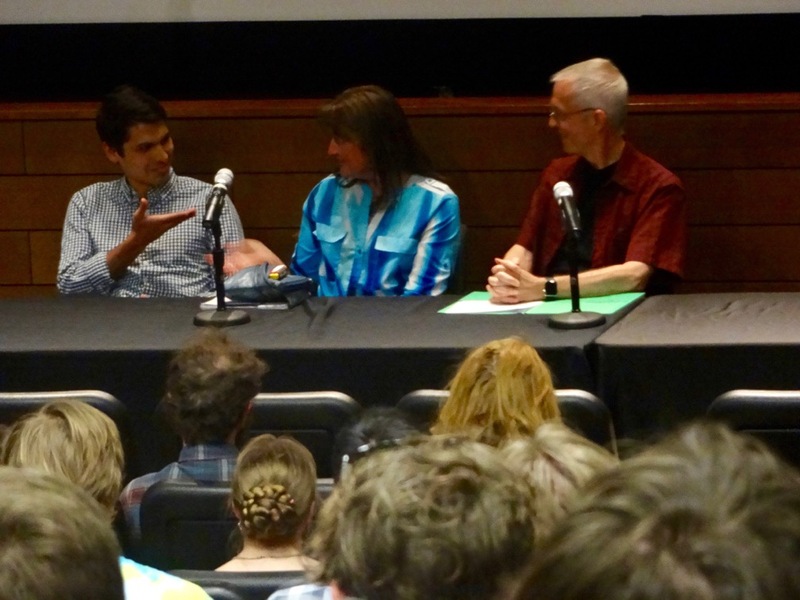 For those of you who weren’t able to attend “Psychedelics: A New Understanding,” here’s an audio file of the panel discussion with myself and two other volunteers from the UW psilocybin study, Mazdak Bradberry and Diane Pasley. Our guide Dan Muller makes an appearance during the Q&A at the end. Please note that the audio quality is variable.